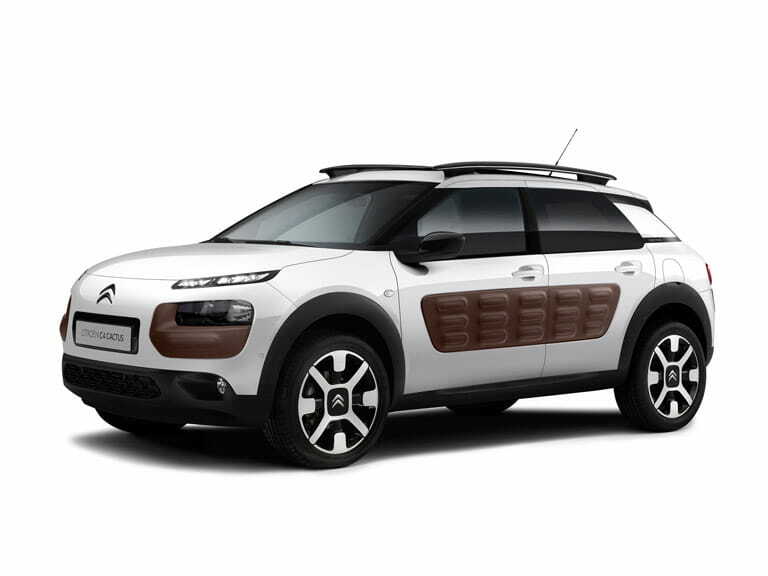 Citroen's Cactus successfully mixes practicality and economy with fun. Citroen’s move into the upmarket avant garde class of car with the DS Automobile range hasn’t been entirely successful yet. While the original DS was a huge success and is widely lauded even today, most would agree that Citroen never really got the hang of building and marketing luxury cars after that point. Indeed, most people associate Citroen with small, fun cars that are cheap to buy and run, a segment that might not be as profitable as the premium classes it is so keen to break into but it is one that it is very good at. 10 laws motorists ignore or forget. 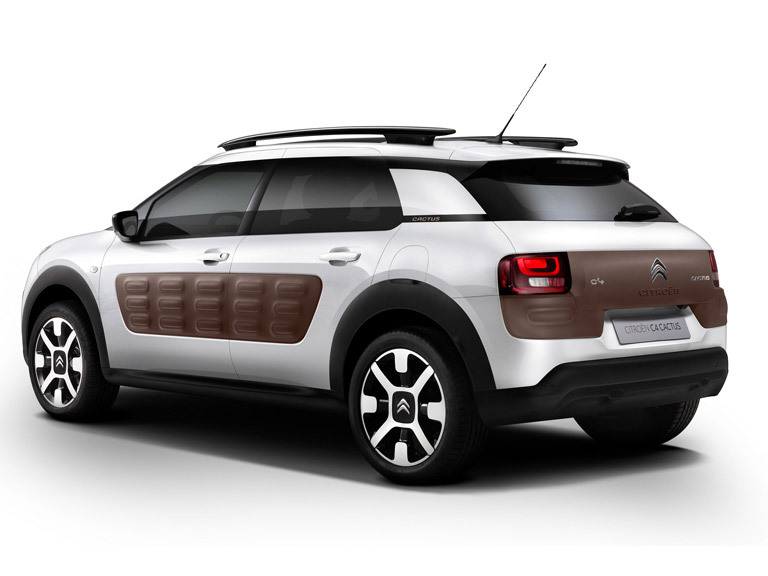 The Citroen C4 Cactus is one such car and is an ingenious, back-to-basics design that manages to be far more than the sum of its parts, a clever trick if you can pull it off and one that Citroen deserves praise for. It’s partly a result of an admirably low weight and a torque-rich BlueHDI diesel engine that conspire to endow the little French car with a muscularity that one doesn’t normally associate with a vehicle that can return almost 70mpg on a regular basis. The suspension is a bit roly-poly but the corollary of that is that it is very comfortable, very Citroen, in fact. That’s a good thing. It’s also an eager little thing, with a puppy-like enthusiasm that is instantly endearing. 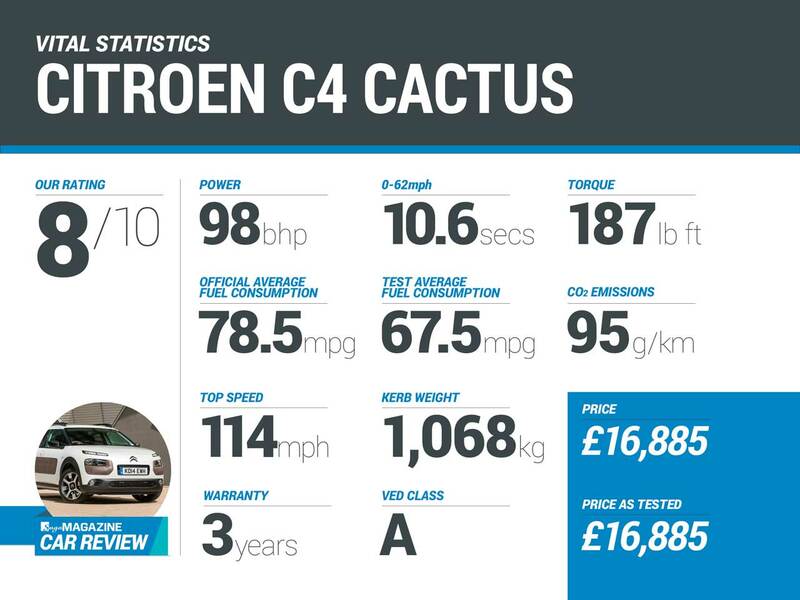 So the Cactus is good to drive, fun even, which is a bonus when most people will probably choose one for its practicality and frugal nature. The broad, flat dashboard also reminds you irresistibly of the original 2CV, an evocation that is reinforced by the simplicity of the rest of the interior. It is, of course, streets ahead of the 2CV in comfort, equipment, and safety and demands no compromises of its owner other than a willingness to participate in the willing suspension of disbelief by ignoring the hard plastics that proliferate throughout the cabin. Other money-saving measures include rear windows that pivot open, a la 1950s, and a one-piece rear seat rather than the more usual split folding seat that allows you to carry one rear passenger plus long luggage. You might think I’m being a bit harsh, but this is a car that is cheap to run, rather than cheap to buy, and I think we can expect rather more for our £17,000 than this. Having said that, discounts are available, but it remains more expensive than its simplicity might lead you to assume. Yet, if you don’t look too closely, you’ll be pleased with what you’ve got rather than spending your time with it feeling that you’ve been short-changed. 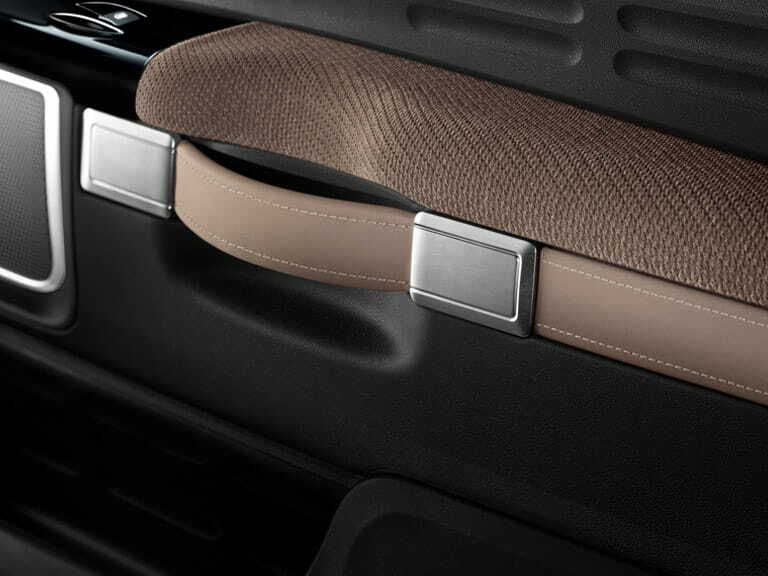 Better to concentrate on the small flourishes that actually make a difference, like the real leather door handles. More than the sum of its parts, you see. 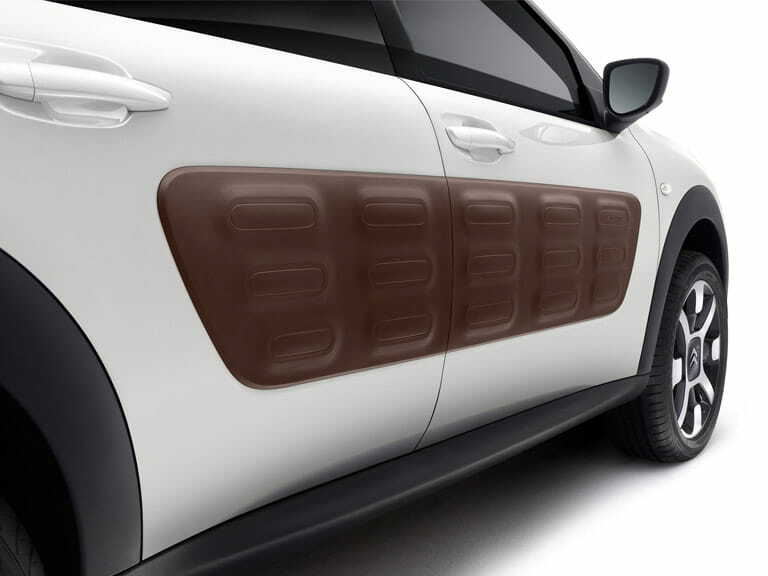 Of course, no review of the Cactus would be complete without mentioning the infamous Airbumps. Available in four different colours, they are more of a gimmick than a real innovation but they have garnered the sort of media coverage normally reserved for B-class celebrities behaving badly, so are worth their weight in gold to Citroen. If you love ‘em, you’ll be in good company and if you don’t then the Cactus wouldn’t even make the longest of your shortlists, if you know what I mean. But if the Cactus is your type of thing you’ll find it’s the sort of car that families grow to love and will look back at in faded photos with affection. 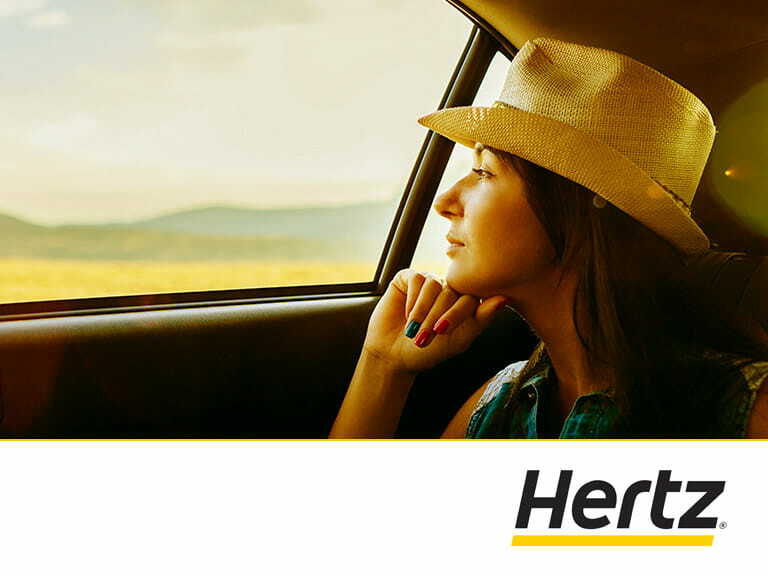 It’s a car to have adventures and create memories in. More than the sum of its parts, as I might already have said. Too many manufacturers spread their appeal too thinly, ending up with a bland, world-car that ends up competing on price points and equipment levels. This is a trap that the French company has neatly sidestepped, enabling it to charge rather more than the market would otherwise stand. Shrewd, and only possible because the Cactus is more than the sum of its, etc, etc. My recommendation would be the 1.2-litre PureTech 110 petrol engine with the manual gearbox, the combo that best balances performance with economy in my opinion. 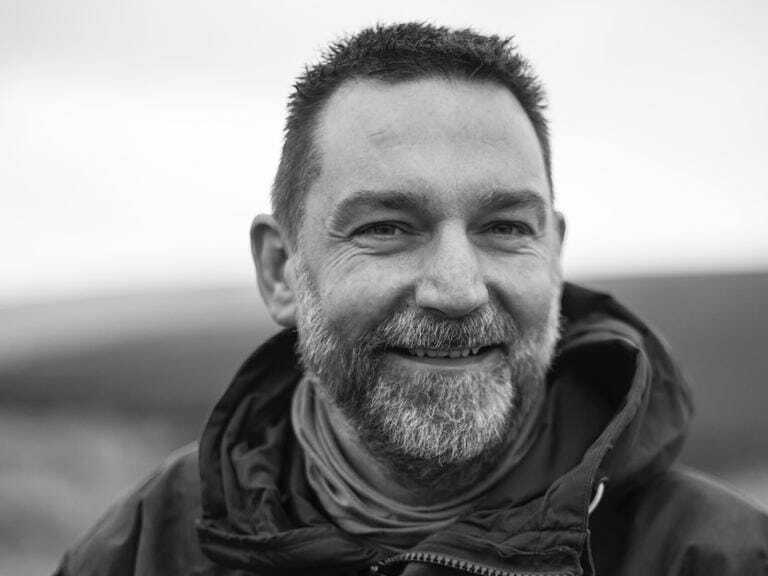 With no options – let’s keep it simple, eh? – and a decent discount you should be looking to pay no more than £15,000. At that point it makes an awful lot of sense. Just make sure you take plenty of photos of the old girl to remember her by, won’t you? Best-in-class – The Skoda Yeti’s looks are an acquired taste – and it’s getting a bit long-in-the-tooth now too – but it is the best in its class by a long way. If you choose a four-wheel-drive with a powerful TDI engine, it’s probably all the car you’ll ever need, even if the initial purchase price does tend to rise quite quickly if you’re profligate with the options list. The best of the rest – The Ford Focus isn’t funky, or especially cool, but it’s brilliant to drive and own. Left-field alternative – If you want cheap ‘n’ chic then the Dacia Duster has a certain utilitarian appeal. If you could order it in matt NATO green with a set of oversize steel wheels and mud-terrain tyres, it might just steal the Cactus’ hipster crown. 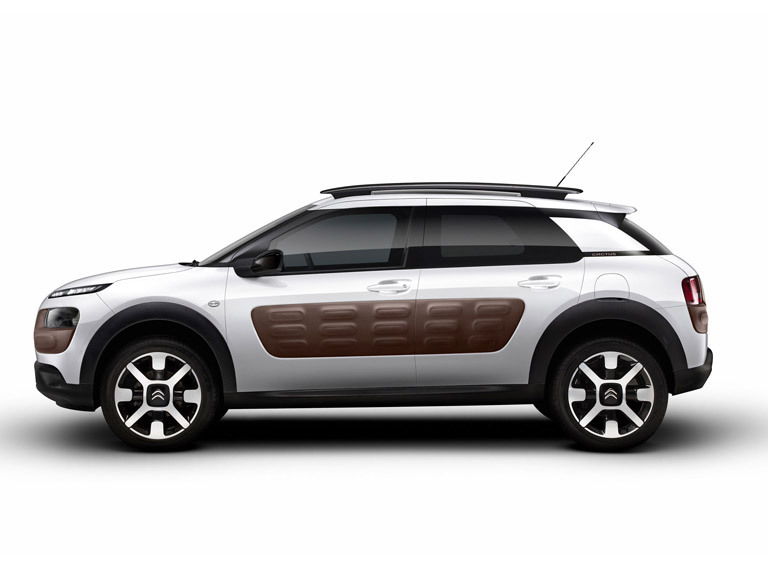 The old Citroen C4 Cactus had something of a cult following, mainly due to the door-mounted ‘airbumps’, which brought a quirky touch to an otherwise dull market segment. 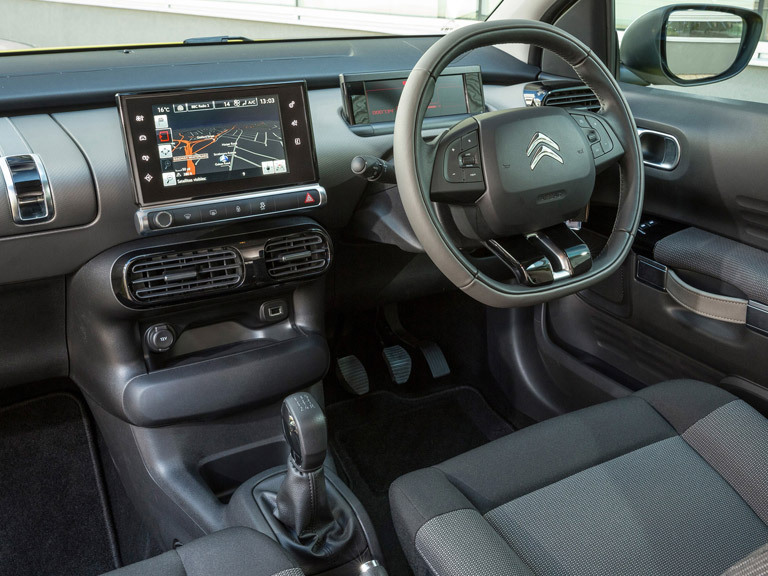 The old Cactus also rides well, has lashings of interior space, and is intelligently designed throughout. The new, facelifted version is no less well-designed and looks, to my eyes at least, even better - but it isn’t nearly as quirky, so if eccentricity is your thing, now might be the time to snap up a nearly new ‘old’ Cactus. While the new versions start at £17,265, you can pick up an old-style 2018 car with delivery mileage for around £10,000, which is astonishing value.